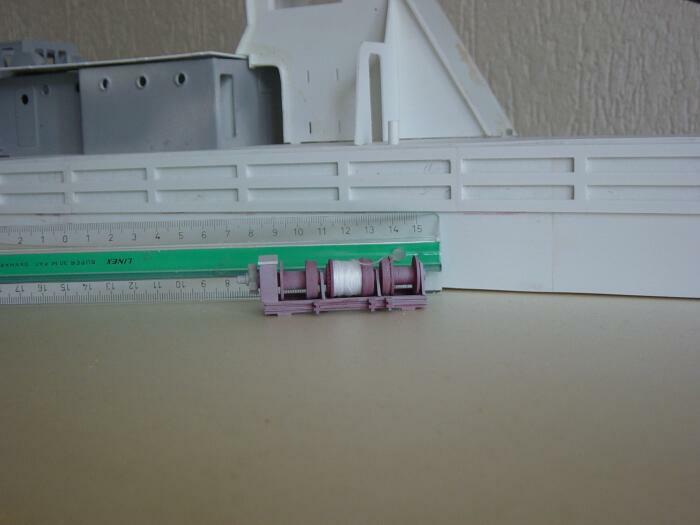 Make model boats with the High-Z and T-Rex multi-purpose CNC machines. 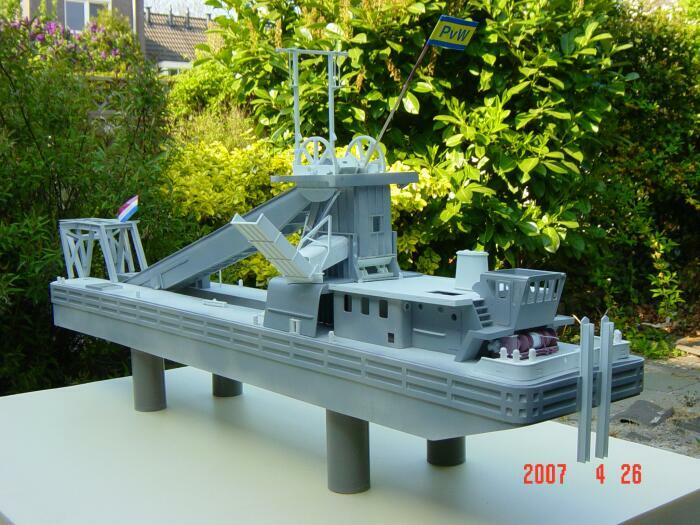 Mr. Westers from the Netherlands makes model boats such as the authentic model excavator above. He uses a High-Z 400 Standard. 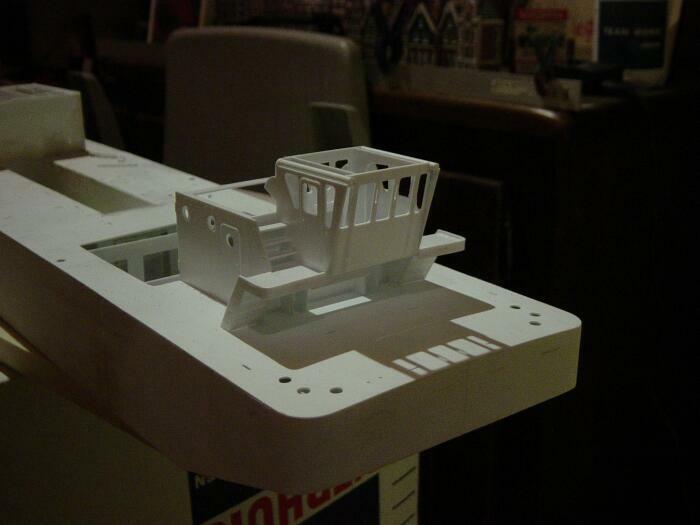 The replica above was made from hundreds of PVC parts, both large and tiny.